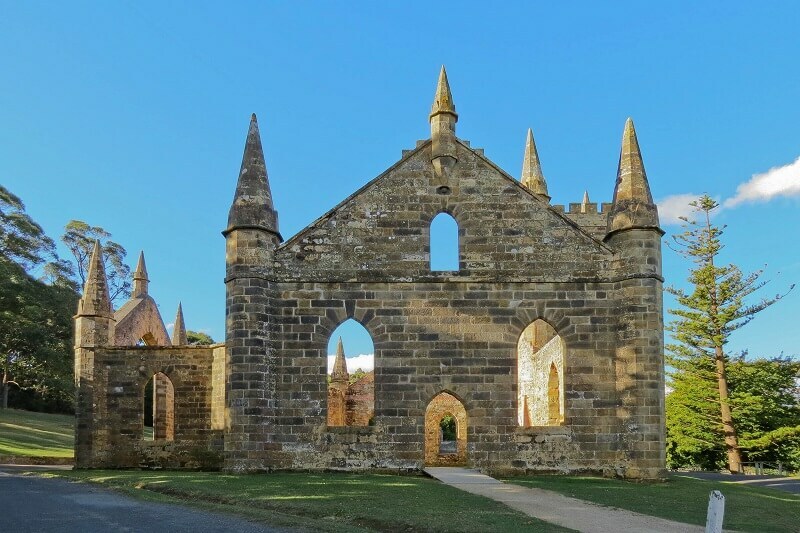 Port Arthur is weighed down with a rich and turbulent history. 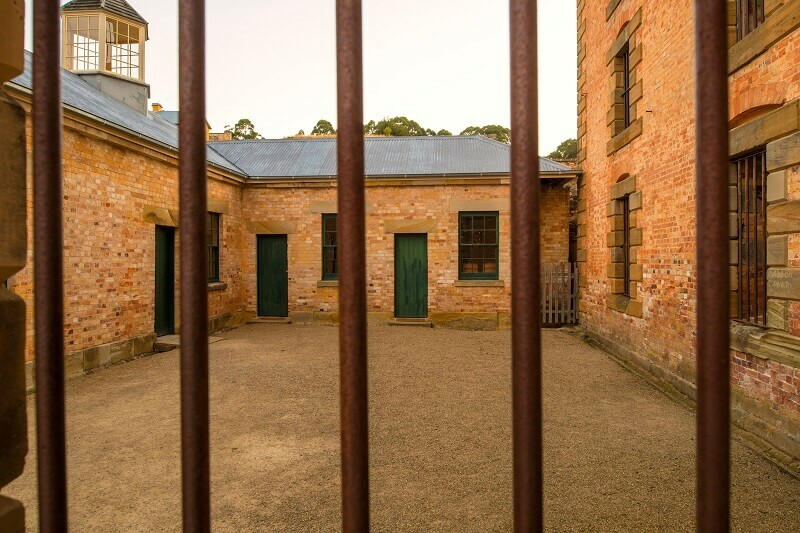 Boasting an incredible backstory that has made Tasmania the place it is today, this tour will provide an insight into the convict past of the area and expose you to stunning views that characterise this part of the country. 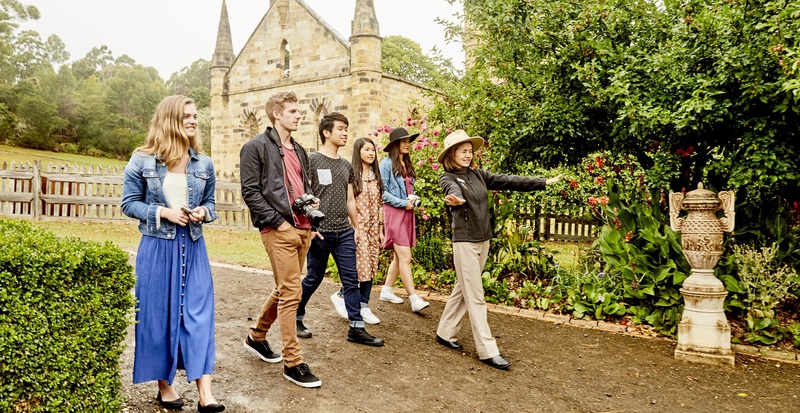 We’ll take you outside of Hobart to discover some of Tasmania’s beautiful natural wonders while you learn about fascinating stories that span back hundreds of years. The tour kicks off with a short half-hour drive to the historic and quaint village Richmond. 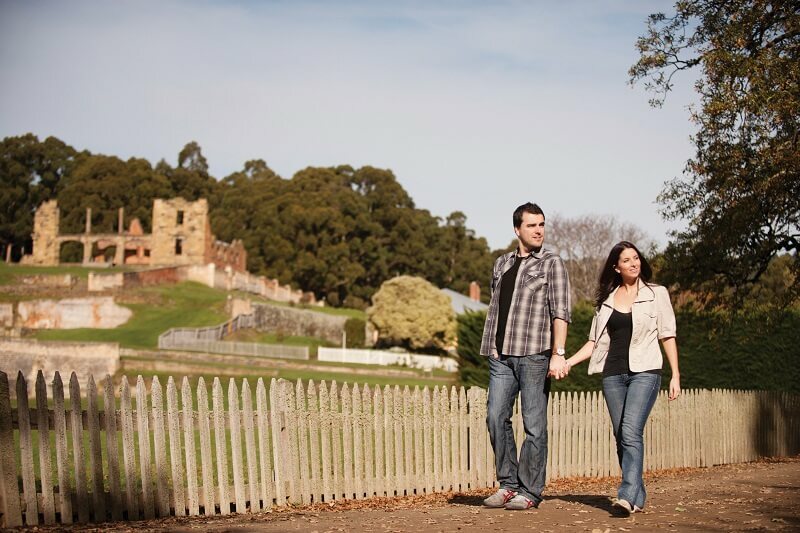 Here, you can witness some of the finest colonial buildings in Australia, as well as the oldest bridge in the country. From there, we’ll drive along the jaw-dropping Tasman Peninsula, which is made up of imposing cliff faces and lush rainforest scenes. We’ll stop off at Pirates Bay Lookout to enjoy the views, and venture on to Doo Town, where you can marvel at the Tasman Arch and tuck into some delicious local dishes for lunch. Once you’ve refuelled, we’ll take a stroll to Waterfall Bay, where you’ll be greeted by even more stunning views of the surrounding landscape. 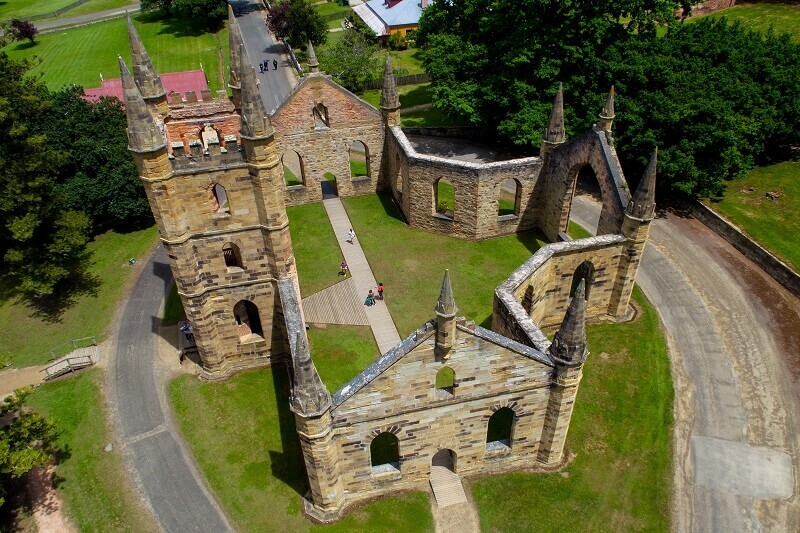 We’ll then arrive at Port Arthur, which is still imbued with Tasmania’s convict heritage. 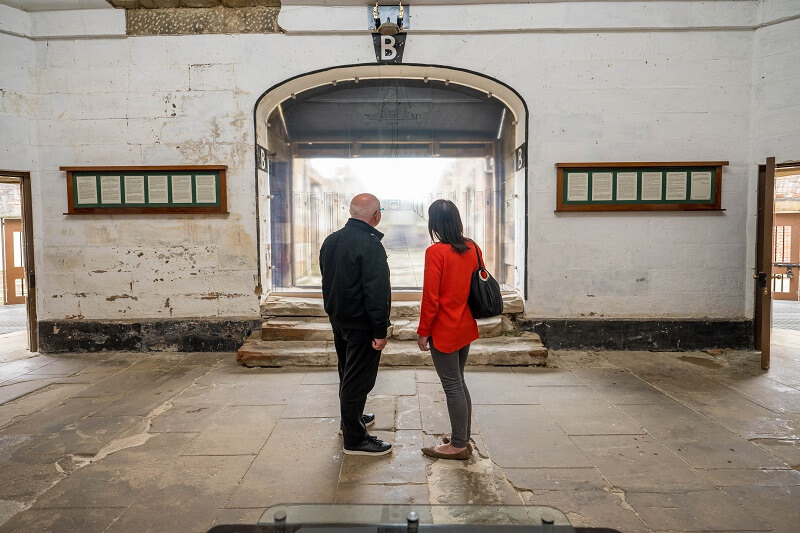 You’ll have lots of free time here to explore the sights on a guided tour or take a cruise around the pretty harbour. As you go, you’ll learn all about the testing conditions that Tasmania’s earliest European residents had to live through. Afterwards, we’ll drive back to Hobart where your day of history and glorious views comes to an end.